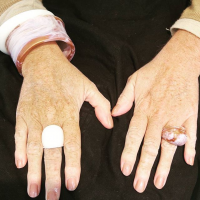 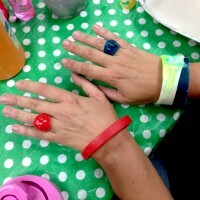 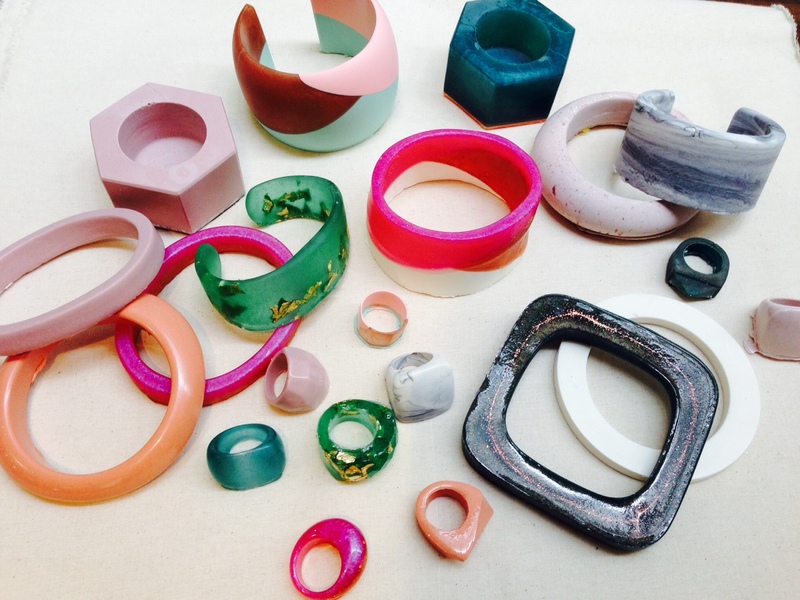 Make your own unique, colourful bangles and rings in our resin jewellery making workshop with Nadine! 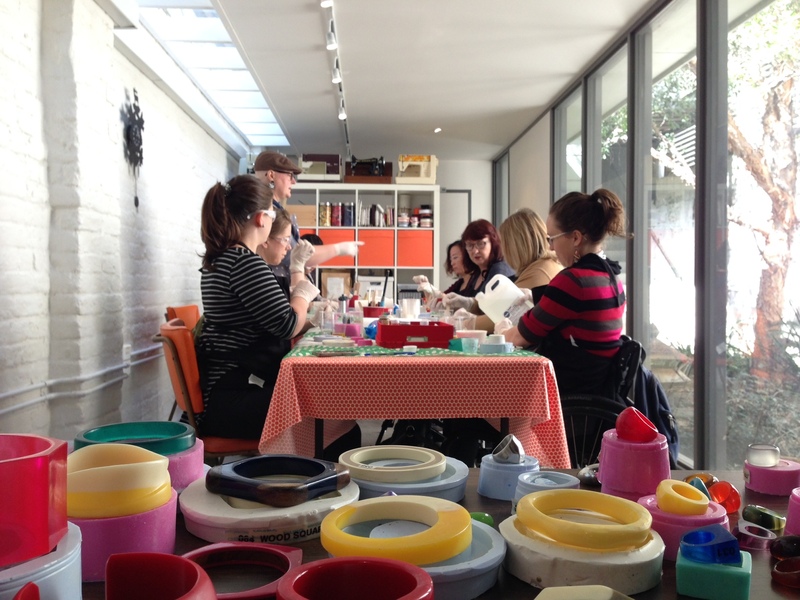 If you’ve ever been curious about how resin jewellery is made this is the perfect workshop. 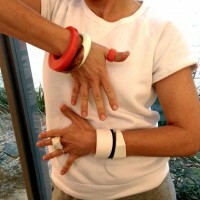 You will finish the class with 2 bangles and 2 rings to take home. 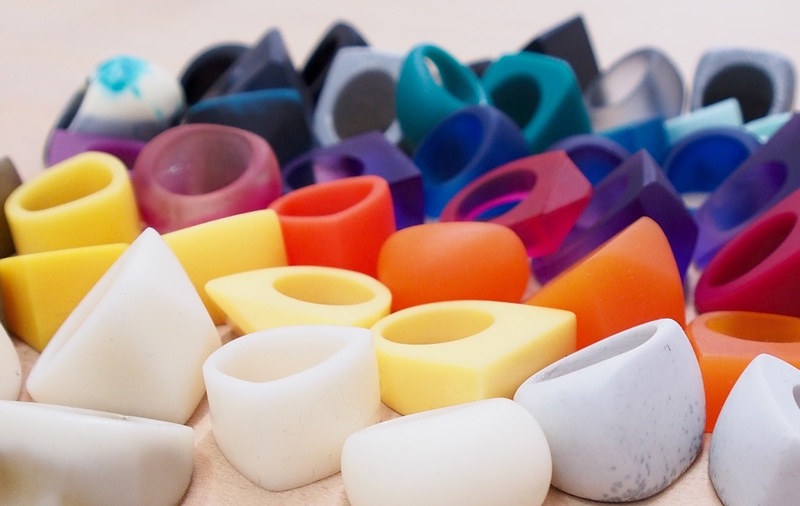 Learn about working with and mixing resin, using colour pigments, adding touches like glitters and powders, using moulds, pouring resin, finishing and polishing your pieces. 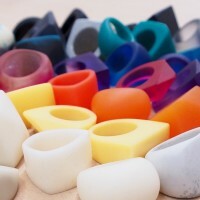 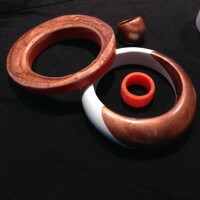 All tools and materials are supplied for you to make your bangles and rings. 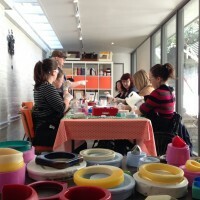 Nadine is a self-taught, make a million mistakes, learn as you go polymer clay enthusiast. 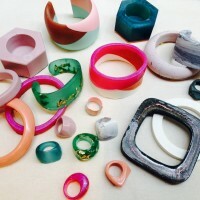 She creates handmade jewellery using polymer clay, resin and rope for her label Own Sweet Time. 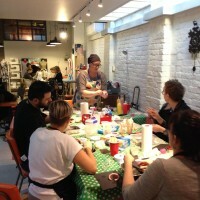 She left her mind-numbing corporate job in HR & Training a few years ago to unleash her creative side. 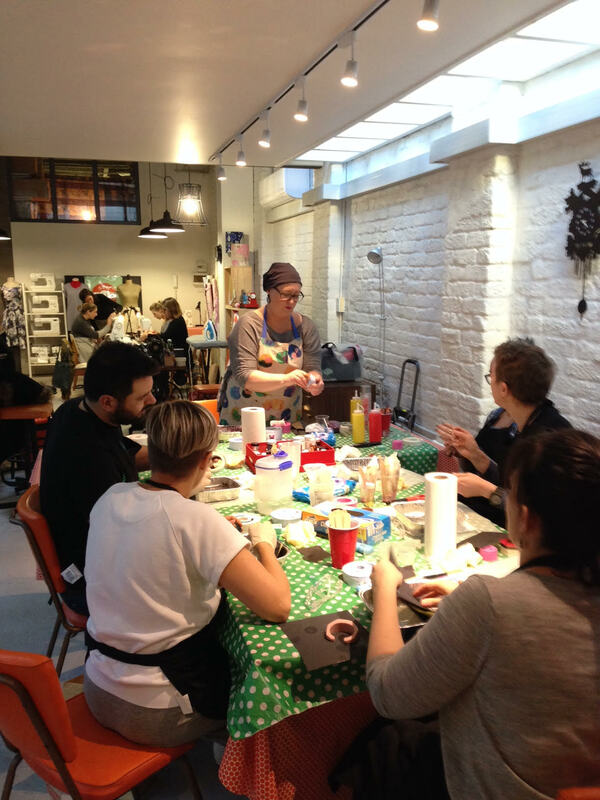 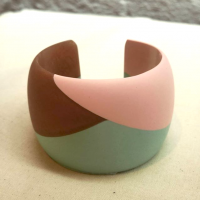 She wants to combine her love for polymer clay and previous training experience to bring you a practical, hands-on workshop that will get you excited to continue creating at home!